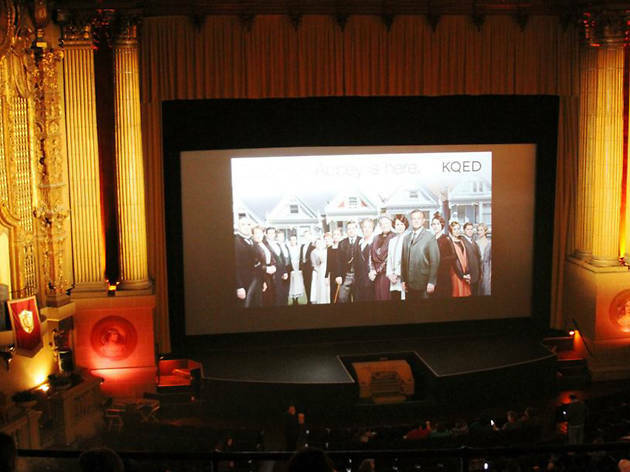 Those kooky Crawleys and the indentured servants who love them are back for the highly anticipated final season of public television hit, Downton Abbey. 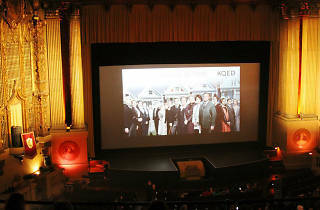 Join KQED and fellow Downtonians for a free preview screening of the season premiere at the Castro Theatre. Whether you’re an Edith or a Mary, if you happen to have a frock that just screams, “I survived the sinking of the Titanic,” now is the time to bust it out of your steam trunk.